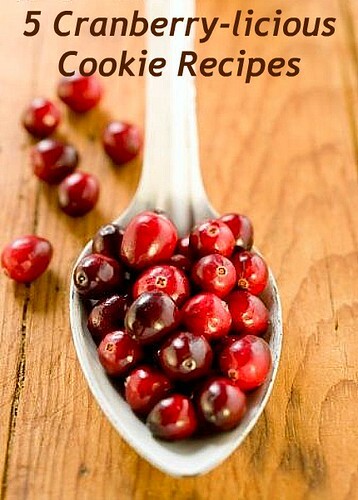 Looking at some of the recipes I have archived, I was surprised to see how many involved cranberries. 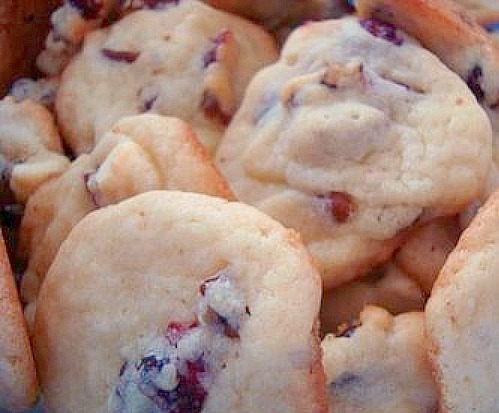 It's no wonder since cranberries are such a festive ingredient especially during the holidays. 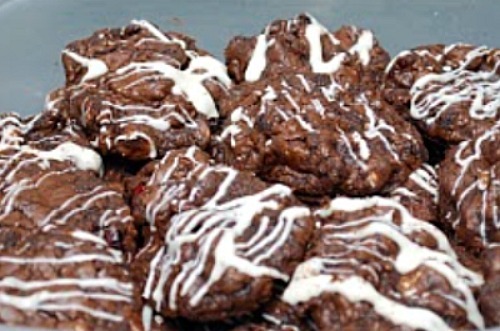 Whether it's in cookies, cupcakes, cakes or candy, they add a nice burst of color and sweetness. 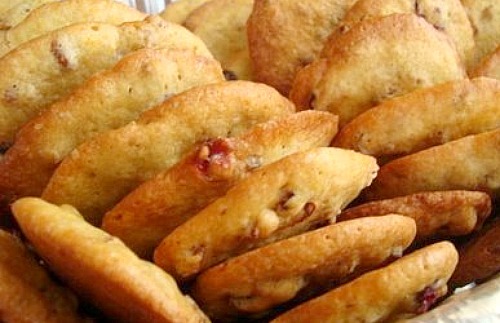 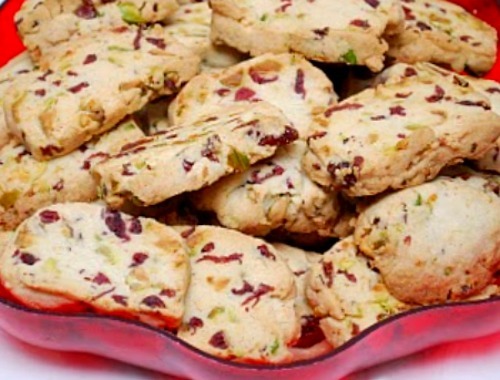 In keeping with the holiday spirit, here are 5 Cranberry-licious Cookie Recipes to share. 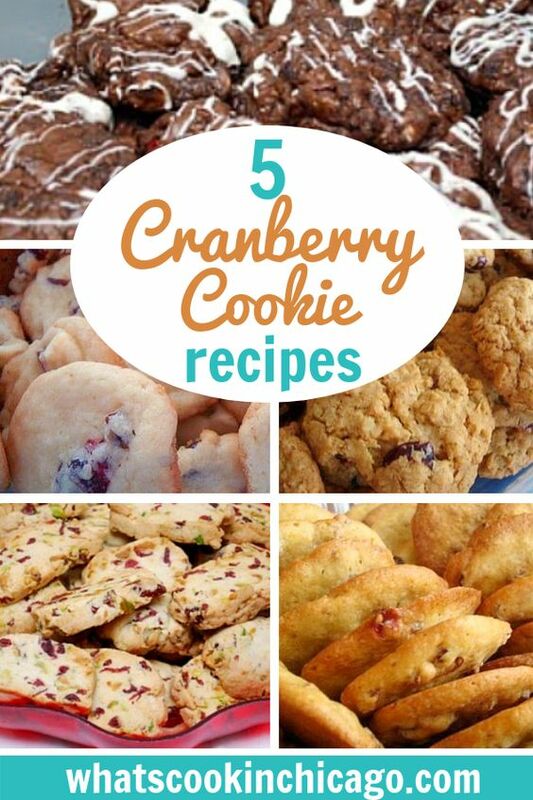 Take advantage of those cranberries while you can! 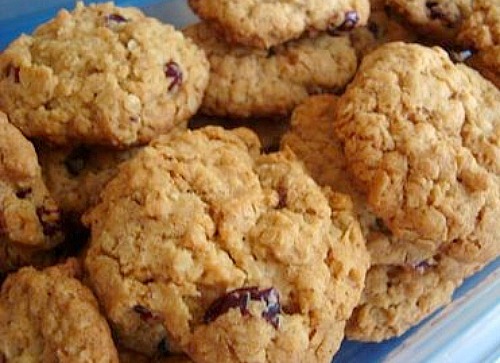 Cranberries are great paired with oatmeal!